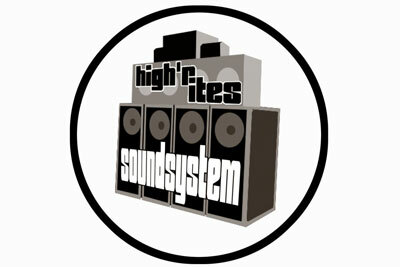 High’r Ites soundsystem is a crew of likeminded bredrins originated in Leuven, belgiums Dubtown. As the tradition goes, we started out by tagging along with the more experienced sounds here in leuven. Helping carry speakers, record boxes and all that by doing this we had the oppurtunity to learn how the soundsystem biznizz works next we begun to promote dances in and around our hometown to get the people learn to know reggae music and as things and time passed we managed to get our own sound on the road! High’r Ites soundsystem is standing strong! Nuff respect to jaromatix, sticksman, samwise, soul remedy,rootstock massives, rich brown, kingstep crew, ion youth and all the people who have supported us over the year.